Stay cool in the Texas heat with Brian’s Heating and Cooling. 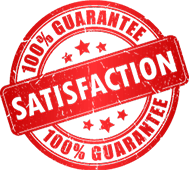 we are AC Repair experts! We serve Commercial & Residential clients throughout the Greater Williamson County area. and the surrounding areas. 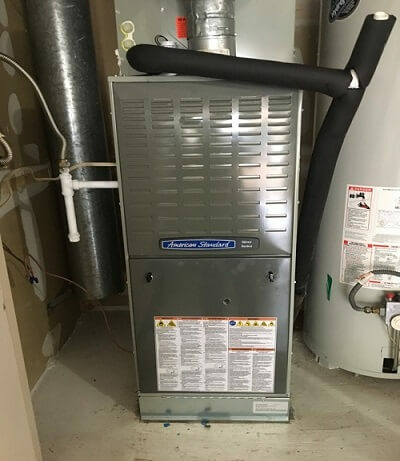 A quality installation with proper air flow will add up to long-term savings on your energy. 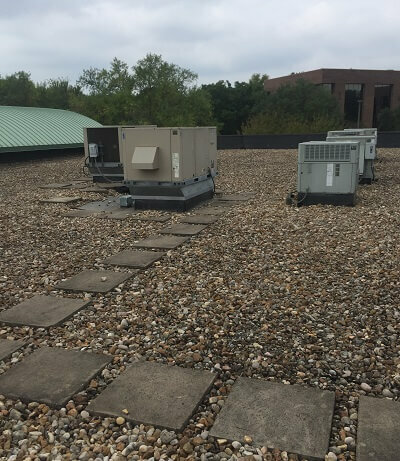 is your premier AC Company conveniently located in Round Rock, TX. 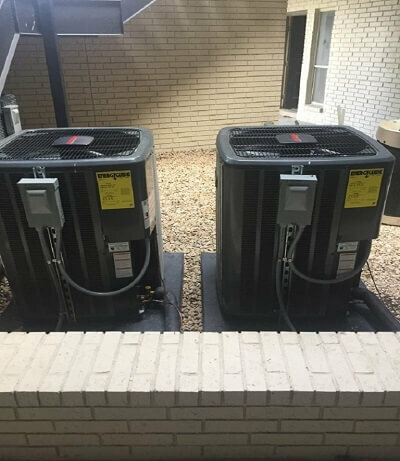 Our goal is to keep your household and/or professional workplace cool and comfortable. 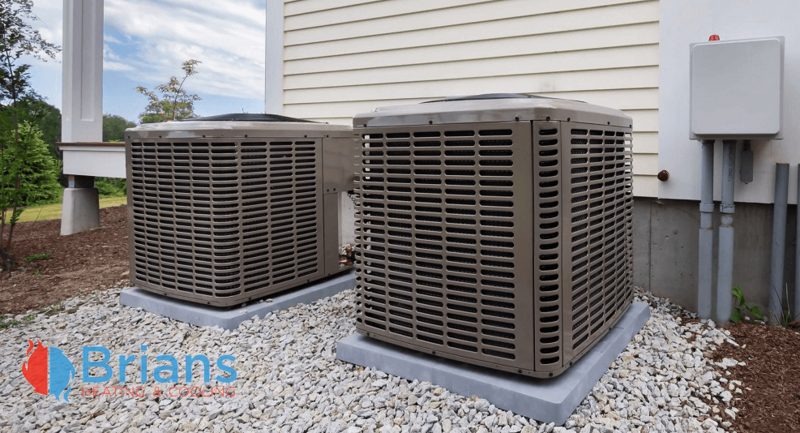 Let our expert HVAC Contractors keep your AC running at its maximum potential. Living in a clean and healthy environment is so important to our overall well being. Breathing in low quality or poor quality air within your home or business can be detrimental to your health. We have partnered with a loan service to make financing easy. Fast and outstanding work! My tenant’s AC broke on a Sunday. I reached out to Brian’s Heating and Cooling that night. They were there first thing in the morning the next day. 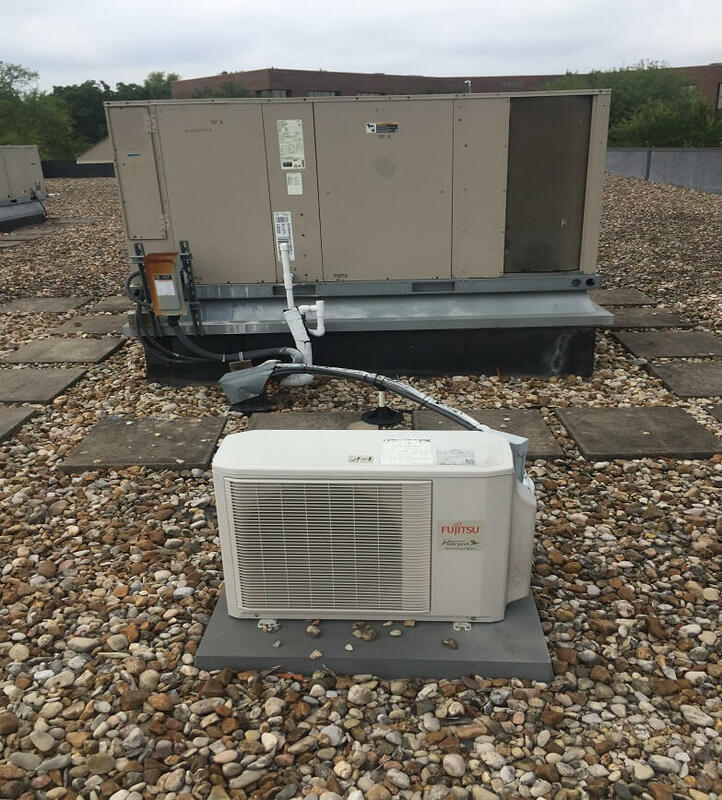 The AC was repaired that morning. Brian is trustworthy and a straight shooter. Being in real estate it is important to know people you can trust. Brian has taken care of my personal home and investment properties. Read our tips and guides to make sure your AC runs smoothly year round.